The Perfect Hideaway… Finally a Chance for you to Relax. Sunhaven is located right on the beach! The beach here at Sunhaven is straight from your desert island fantasies - White sands, translucent blue seas, clear skies and gently rustling palm trees. 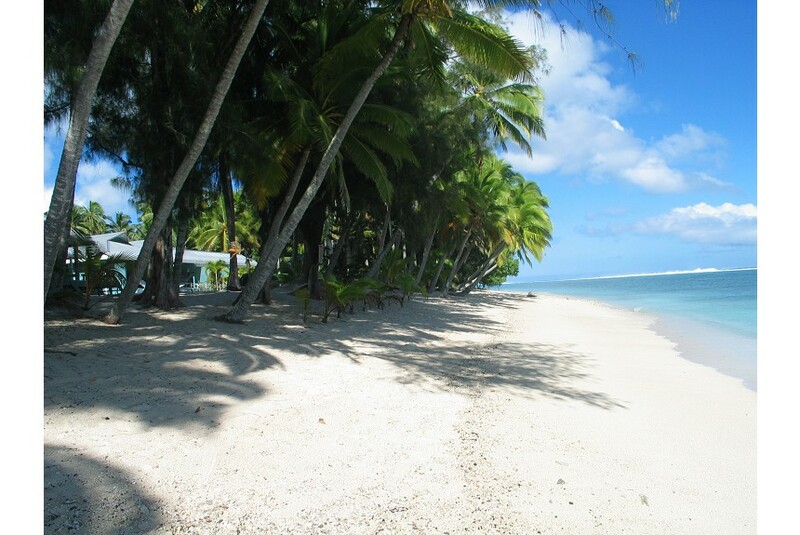 Walk, sunbathe, swing in a hammock or snorkel; as a guest of Sunhaven, take in the beach and water from every angle as you relax and reenergize at this luxury Rarotonga accommodation.